Sometimes a weekend can seem like a lifetime to a growing child. He may experience like, fear, anticipation, and other emotions without smooth transition or even realizing it. This is the life of Bobo, a fifth grader, who loves his family, the Superfriends, and chocolate milk. As he introduces himself, get to know him, and you will absolutely love him!! 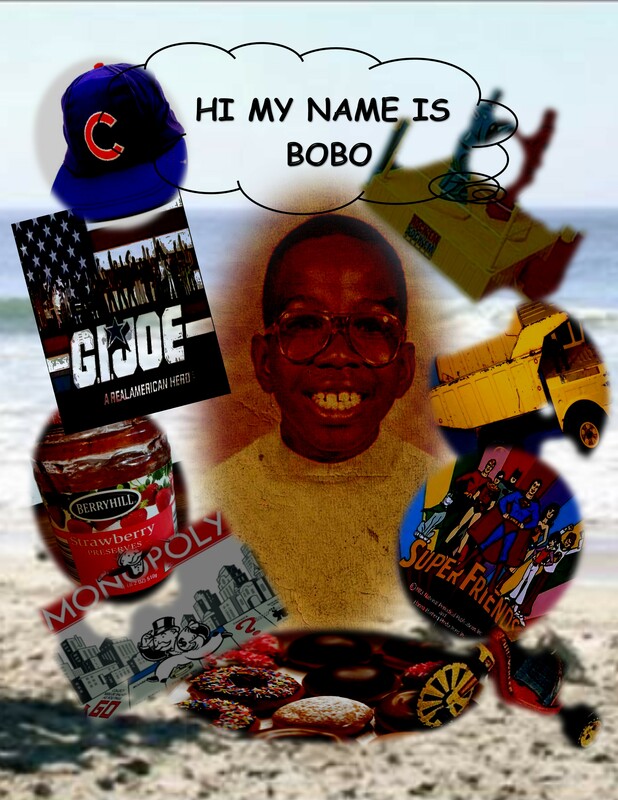 James Gordon is from Chicago Illinois and has one book to his credit, the DJ Gatsby Book Club Children's Book of the Year, Hi My Name is Bobo. Under his pen name G.P.A. 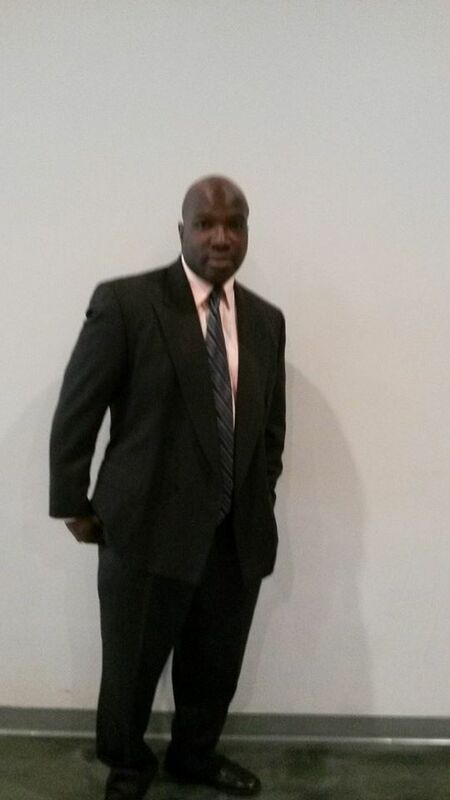 (Greatest Poet Alive) he has penned five additional books and garnered several awards. James has crossed over into to the storytelling scene in Chicago and can be seen on the tv shows(Chicago PD, Chicago Fire, Sirens, and Empire). Buy Link: Hi, My Name is Bobo. : (A Weekend in the Life of a 5th Grader) (Step into the World of Bobo Book 1) - Kindle edition by James Gordon, Becca Wolford. Children Kindle eBooks @ Amazon.com. Share book reviews and ratings with CityLife Reader, and even join a book club on Goodreads.